Joints are prone to suffer wear and tear as these parts bear entire body weight during movement and even while sitting. During physically straining activities, person can put much extra pressure than body weight on joints. When body is past its growing years, nourishment to muscles, bones, tissues and other organs decrease gradually which slowly makes them weak and fragile. Since joints are formed by bones, muscles, ligaments and tendons and their movement is made possible by collective efforts of all these organs extra pressure or regular straining pressure on joints can stress-out these organs and make them swell and cause pain. People involved in heavy jobs, leading active life and those who do not eat healthy diet and lead a lethargic lifestyle frequently suffer with swelling and pain in joints due to exhaustion. Herbal supplements for joint pain relief are very effective aids to curb such pain and swelling. There are over 100 different types of Arthritis which cause joint pain, inflammation and even joint immobility. Out of all these, Osteoarthritis, Rheumatic and Gout are most common ones which affect thousands of people every year. Osteoarthritis occurs due to bone degeneration; Rheumatism is a condition where body’s immune system attacks healthy cells and make tissues weak; and Gout occurs when person has inflated Uric acid levels and its crystals get deposited in joints. Apart from these, aging is a natural process which weakens the entire body and also musculoskeletal system to cause joint pain and stiffness. Women, more commonly than men, suffer with problems like Fibromyalgia which make bones weak and brittle. 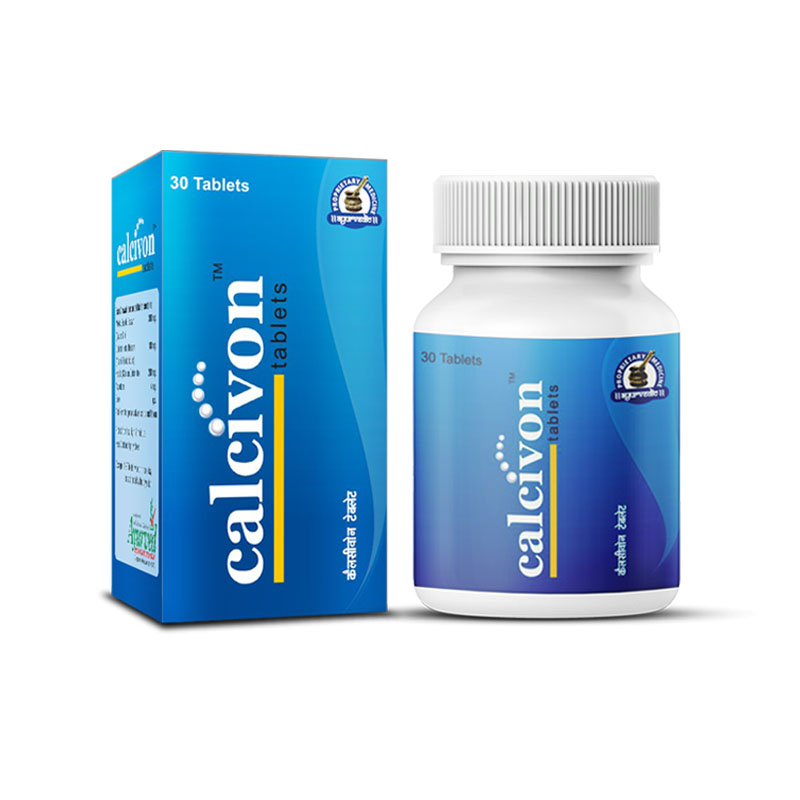 One needs to strengthen bones and keep muscles, ligaments, tendons stronger and immune system upbeat to prevent ill-effects of aging, diseases, degeneration of bones and muscular atrophy at bay and maintain smooth, painless and trouble-free joint movements. Herbal supplements for joint pain relief, not only relieve pain and swelling, but also strengthen entire musculoskeletal system of the body to maintain strength and health of joints for smooth and painless movement. 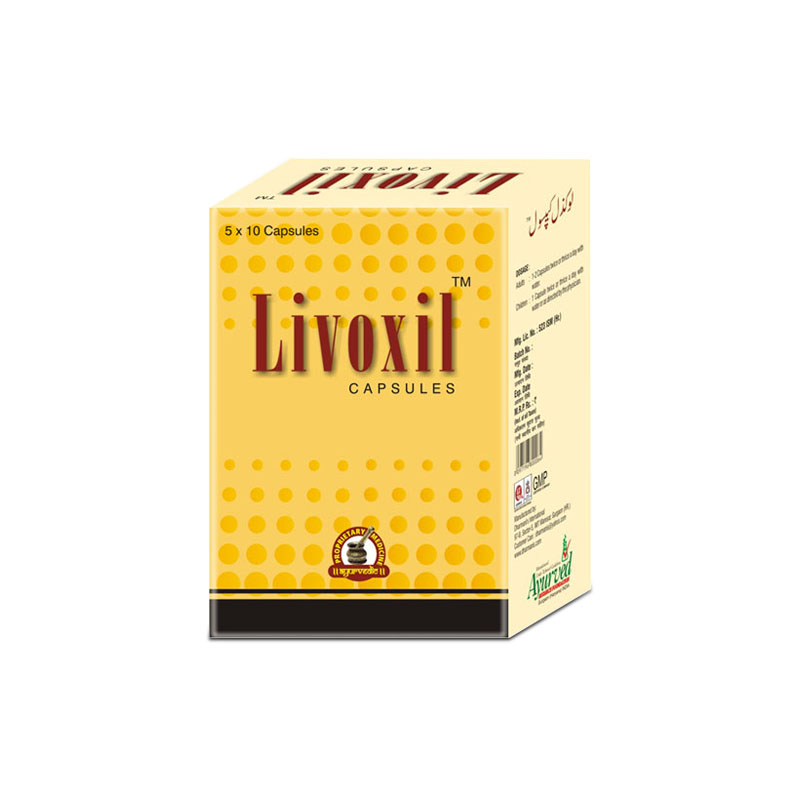 Rumoxil capsules are widely used as herbal supplements for joint pain relief. These capsules possess highly effective herbs which have curative as well as protective properties to maintain healthy and stronger joints. These capsules by virtue of their ingredients are extremely beneficial for elderly people and those who suffer with frustrating problems like arthritis, fibromyalgia etc. 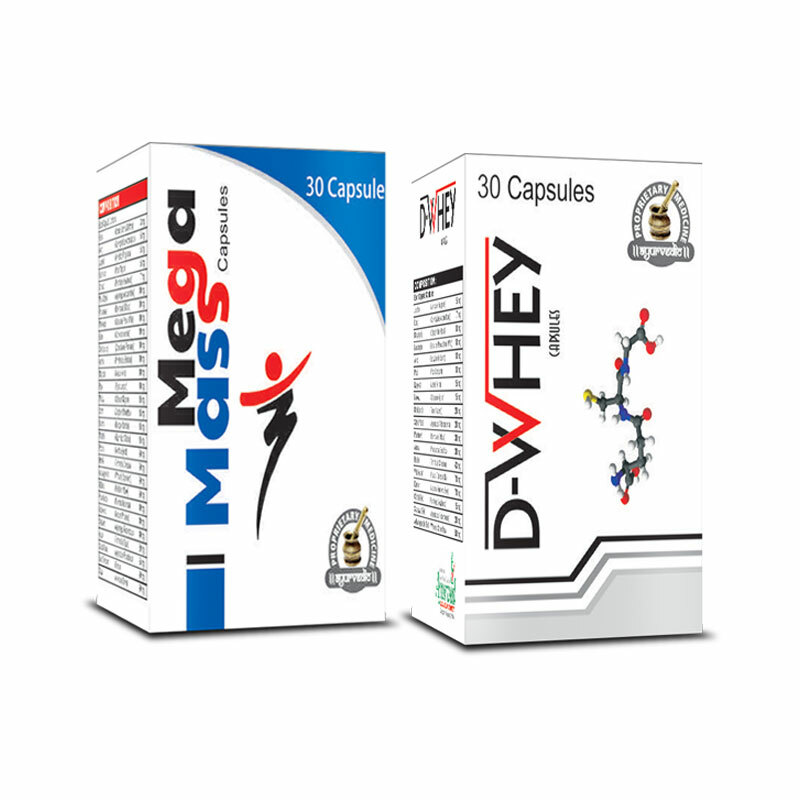 These supplements are purely herbal preparations which contain herbs like Rasna, Chobchini, Suranajan, Nag Bhasma, Rigni, Sonth, Kesar, Jaiphal, Guggul, Karil, Lohban, Long, Swarna Bhang, Ashwagandha, Piplamool, Nag Kesar, Asthisanhar, Harad, Nirgundi, Babuna and Samudra Sosh as ingredients which collectively handle all sorts of joint pain and inflammation. The herbal ingredients of Rumoxil capsules are blended with anti-arthritic formula which stops bone degeneration and improve growth of bone tissues to provide flexibility and strength to bones. 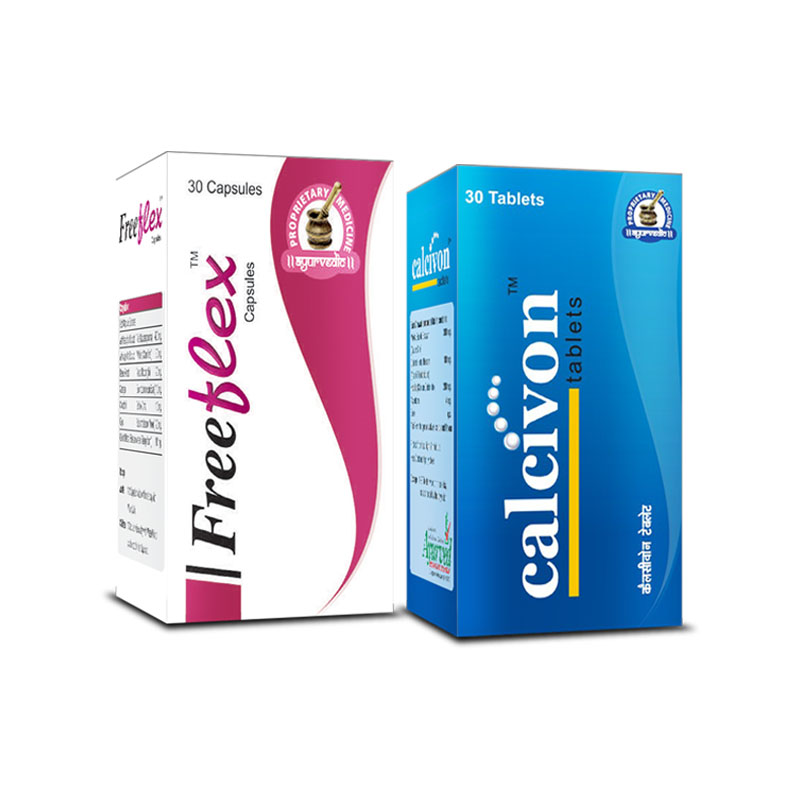 With healthier and flexible bones joints function smoothly and can counter side effects of Arthritis and other diseases effectively. The herbal ingredients of these capsules nourish and strengthen ligaments, muscles and tendons to keep joints energized and stronger. Rumoxil capsules prevent infections in the joints and repair damaged cartilages to enable painless joint movement for longer period in life. Abilities to provide all these benefits make these capsules very beneficial herbal supplements for joint pain, swelling and stiffness. When body is unable to supply nutrition to muscles, bones and other organs forming musculoskeletal system, the joints become weak and lethargic even in absence of any disease. Regular use of herbal supplements for joint pain, swelling and stiffness maintain optimum nutrition supply, regeneration of cells and growth of bone tissues to keep musculoskeletal system stronger and enduring. Due to these effects, joints, bones and muscles of the body remain healthy and powerful and perform without any injuries and exhaustion for longer period in life. 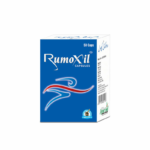 Since Rumoxil capsules are safe and herbal supplements for joint pain, swelling and stiffness, these can be used to counter ill-effects of diseases as well as aging and weaknesses in the body. 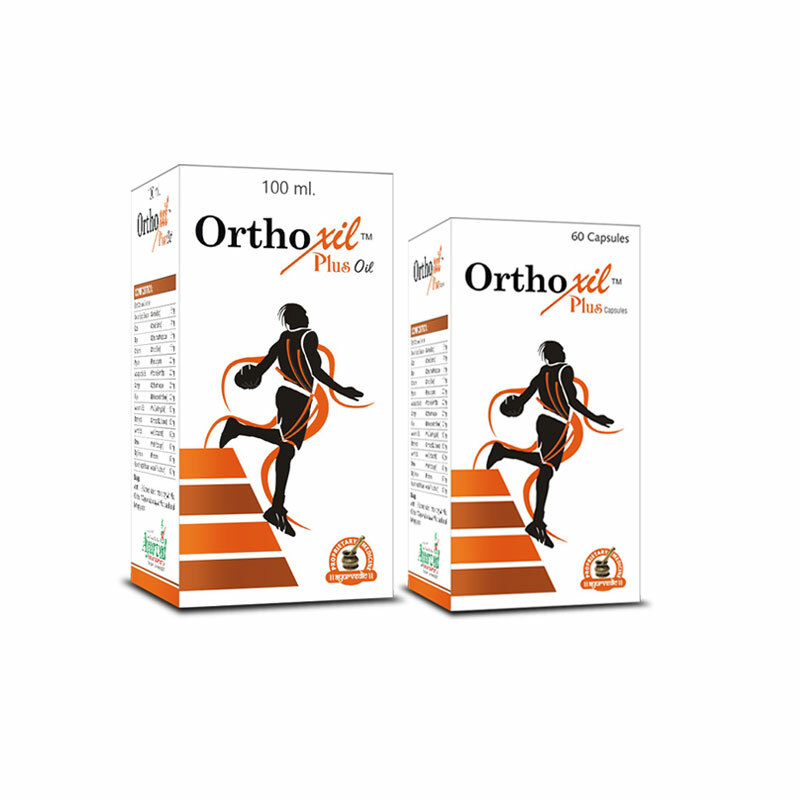 Application of Rumoxil oil along with intake of Rumoxil capsules provides immediate relief from joint pain and stiffness. Together these two work as highly effective herbal supplements for joint pain, swelling and stiffness. This herbal pain relief oil penetrates deep into skin and reach dermal layer to relax nerves and muscles of joint to relieve swelling and pain. This enhances blood flow and cast powerful anti-inflammatory effects to promote joint movement. 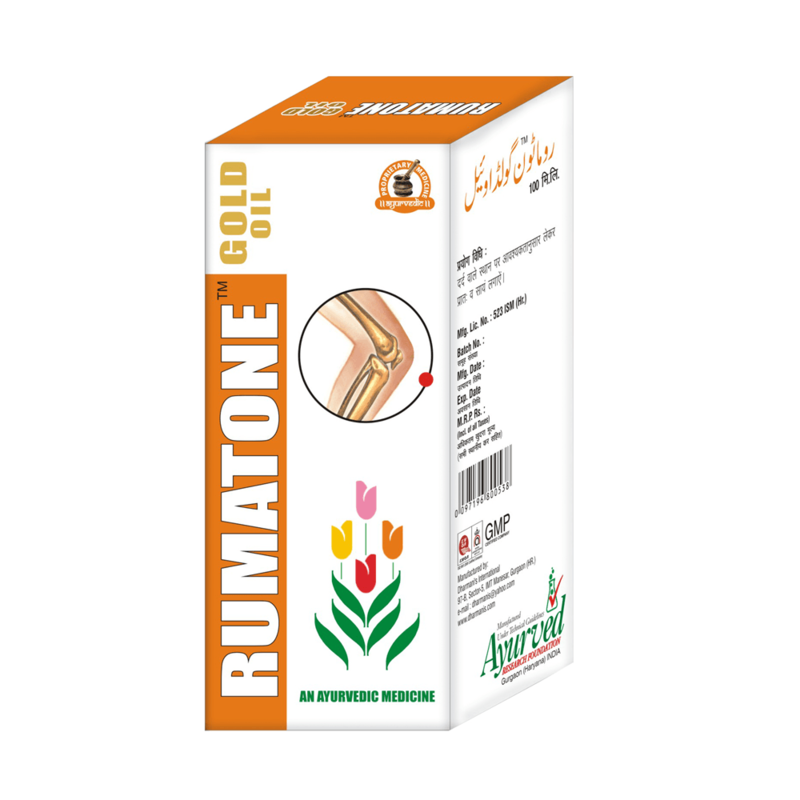 Regular application of this oil helps in rebuilding damaged cartilages, tissues and bones forming the joints and is very effective in alleviating rheumatic pains, sciatica, muscular strains, ligaments tear and muscle pulls. 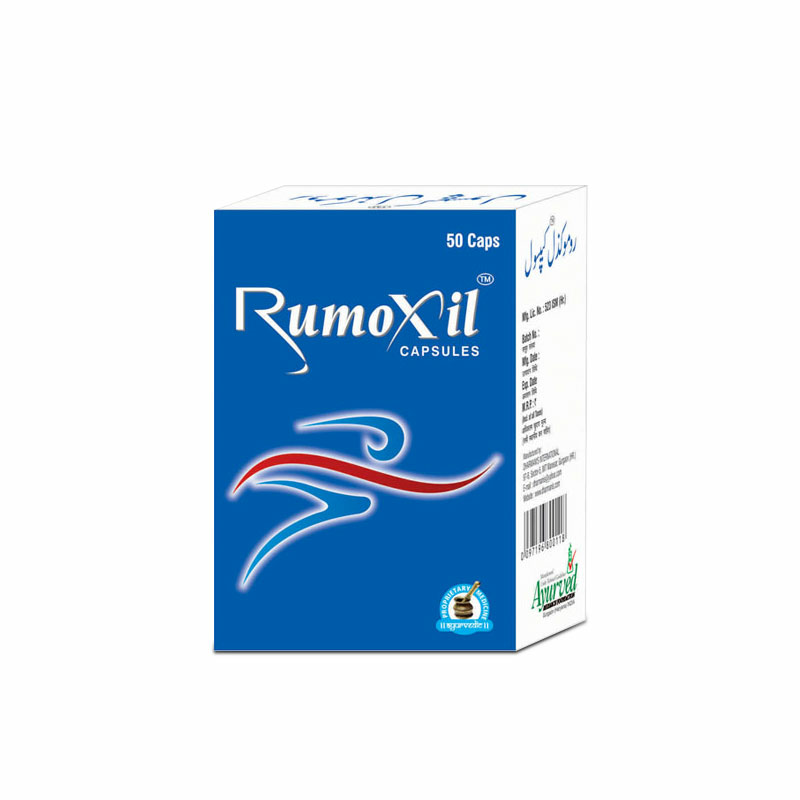 Rumoxil oil and capsules together are very useful herbal supplements to treat any kind of joint related disorder which promote painless movement, make joints stronger, enhance range of motion and increase mobility of limbs safely and effectively. 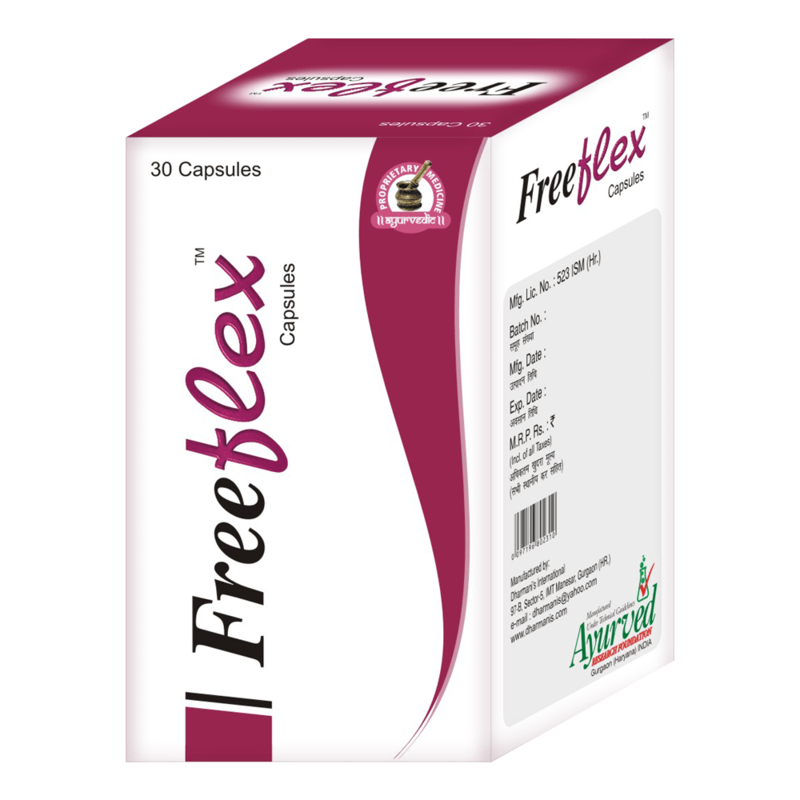 These are herbal preparations hence can be taken without any medical prescription by men and women of any age. Regular intake of 1 or 2 Rumoxil capsules two times a day for about 3 to 4 months will provide long lasting relief from joint pain, inflammation and stiffness. Rumoxil capsules has made my grandpa’s life easier. He is 70 years old and suffers with the joint pain due to growing age. Now he is able to walk without any pain. I am so impressed. 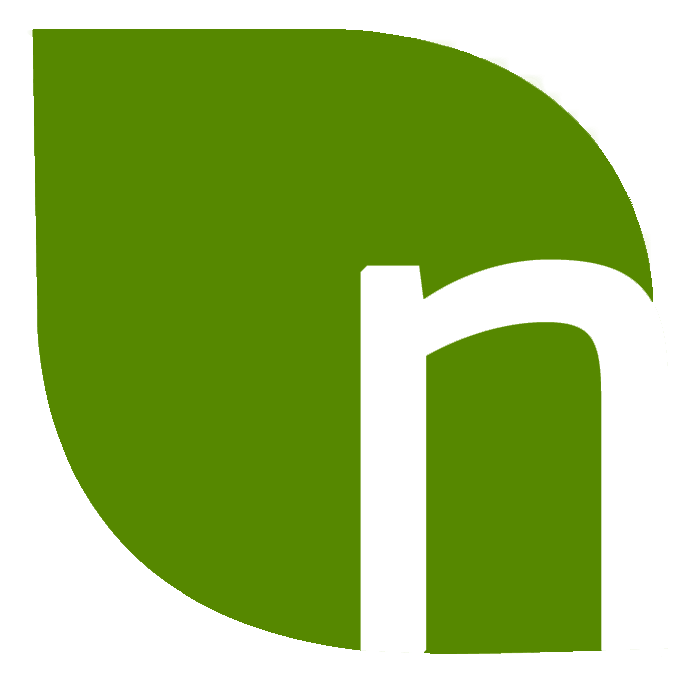 Good in curing joint stiffness and the best part is it’s an ayurvedic treatment. My knee joint pain is reduced after I started taking these capsules. These are really effective in treating joint pains. My mother thanked me yesterday. She wants this product again. Rumoxil capsules proved very effective in case of my father. His joint pain and swelling has reduced very much and now he feels much easy to do his daily work. 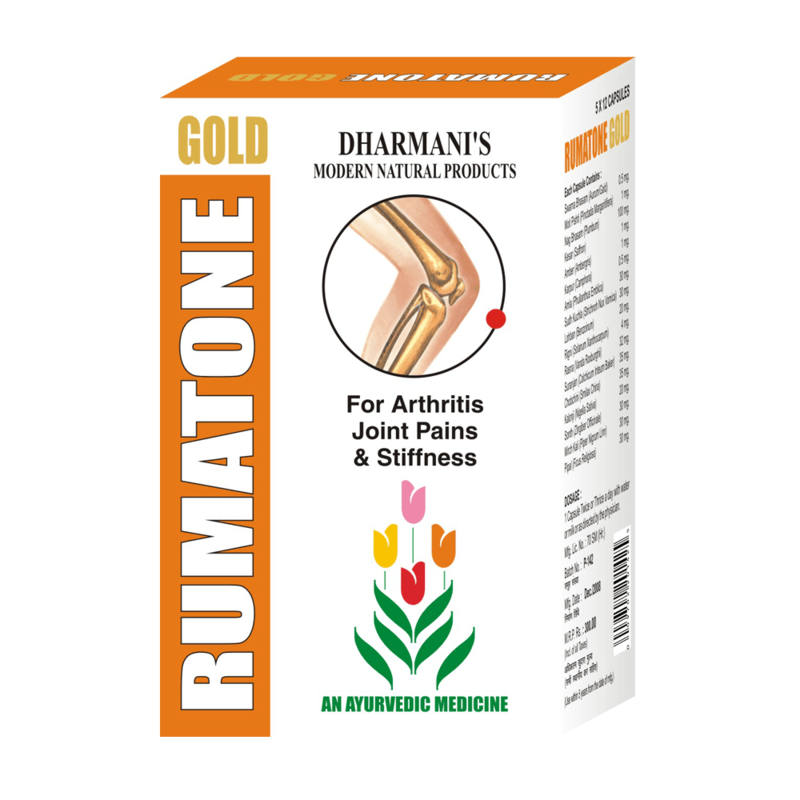 My grandmother uses this product for her weak and painful joints. I am a sports teacher and usually run a lot. I have arthritis. It is okay for me to use this product?